Hey guys! So I was around town today and happened to stop into my favorite hidden treasure: Dollar Tree. Now I know what you’re thinking but this Dollar Tree is in an affluent neighborhood and is the size of a small supermarket. It tends to have some really high-end brands, albeit in small quantities, so I encourage you to shop frequently. Today was my day off so I just went to the store out of convenience, not for anything in particular. 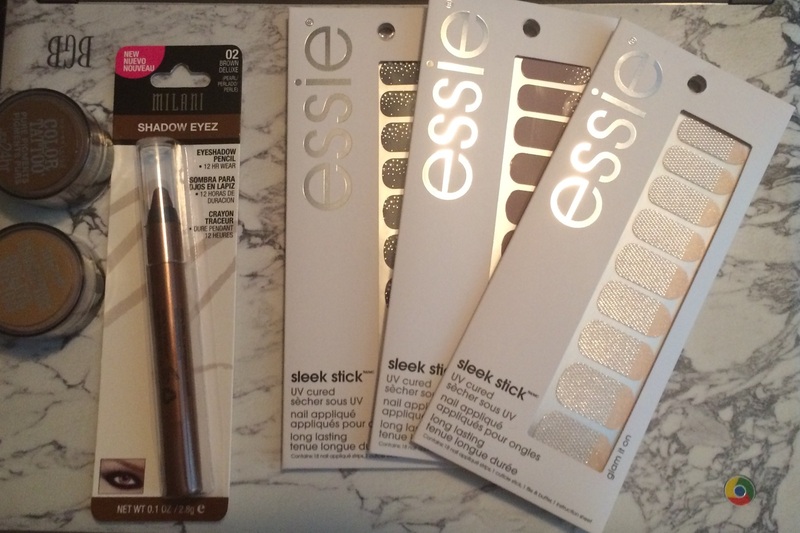 Shocker: I ended up finding some serious deals in the beauty aisle! 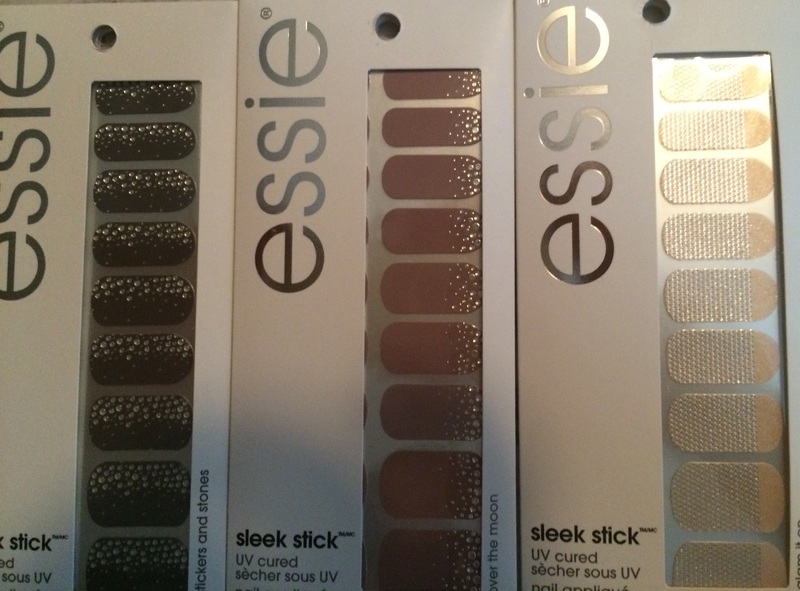 I picked out three packages of Essie Sleek Sticks. These are nail wraps or stickers, similar to Jamberry. They are a whole manicure in one. I didn’t know how much they retailed for but being Essie, I knew it was definitely more than a dollar. 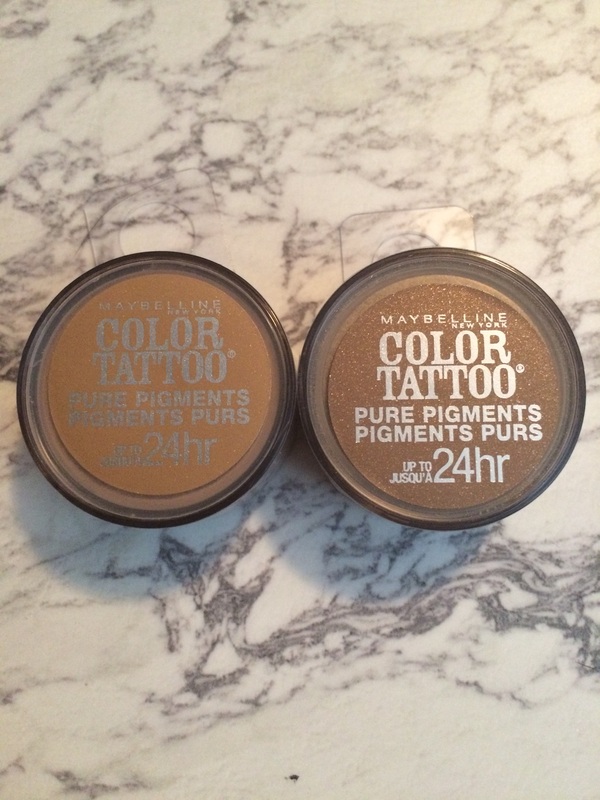 Next big deal were the Maybelline Color Tattoo 24hr shadows. I actually picked these up because I recently saw in a magazine (which one, I can’t remember) that these were a top makeup artist pick for fall or something along those lines. They are apparently really pigmented and blendable and come in a range of colors. I stuck with neutrals but there were gorgeous goldenrods, pinks, and blues as well. Again, these were in small quantities. There were maybe a dozen total shadows in the store. I also picked up a Milani Shadow Eyez pencil in brown deluxe. I love shadow pencils in golden brown colors to use on my lower lash line to make my eye shape really pop. The shadow sticks are as easy to use as liners but smudge a lot more easily. That means I spent $7 for $60 worth of product! That’s a savings of over $50! So check out your local discount spots; you never know what you’ll find. Can’t believe you found some Color Tattoos there! 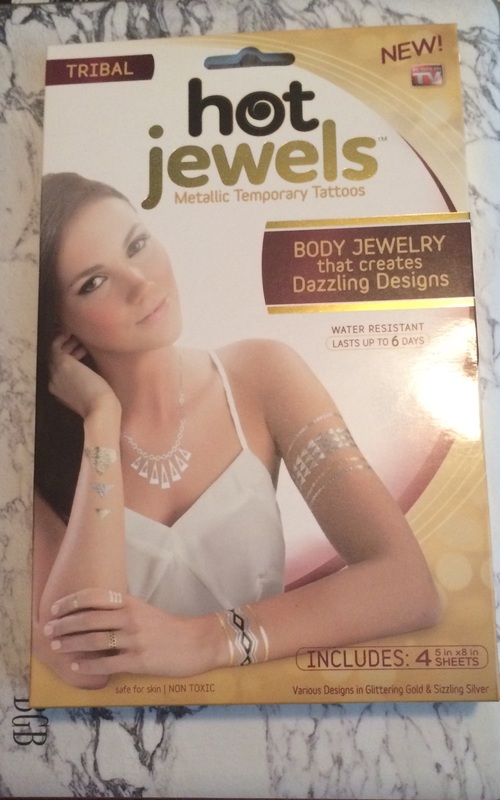 The only place I’ve ever seen them is at Big Lots and they’re usually around $3-$4!